20/20 Sports goes to SF Giants baseball game! 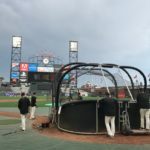 Following a remarkable first San Francisco Bay Area event with the San Jose Earthquakes, 20/20 Sports was able to attend our first baseball game with the San Francisco Giants! We were invited to attend a game against the division rival Los Angeles Dodgers. 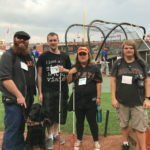 In partnership with the Lighthouse for the Blind and Visually Impaired, 20/20 was able to provide four young adults with the experience of live baseball and the opportunity to be present for pregame batting practice on the field! We were given the chance to witness players from both teams warm up just feet away from us. The energy on the field was electric; you could hear and feel the “CRACK” of the bat as batters hit baseballs into the stands. For most of our participants, it was their first time attending a live baseball game. The smile on their faces combined with the awe of being in such a setting, was truly special. 20/20 Sports Experience wants to thank the Lighthouse SF for their continued support, the San Francisco Giants for their generosity, and Brittany Bettencourt for being an amazing point of contact and facilitator for our event. 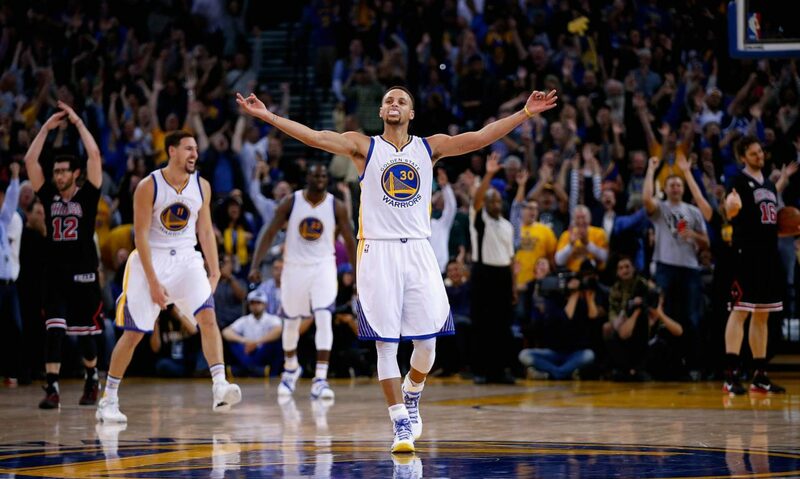 We look forward to continuing the partnership in the seasons to come! On the field for BP! 20/20 Sports Experience participants enjoying BP on the field! 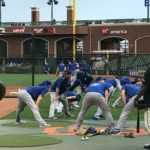 Los Angeles Dodgers warm up! Next PostNext Giants & Lighthouse team up again!